You've been asking for it, and now they've made it! 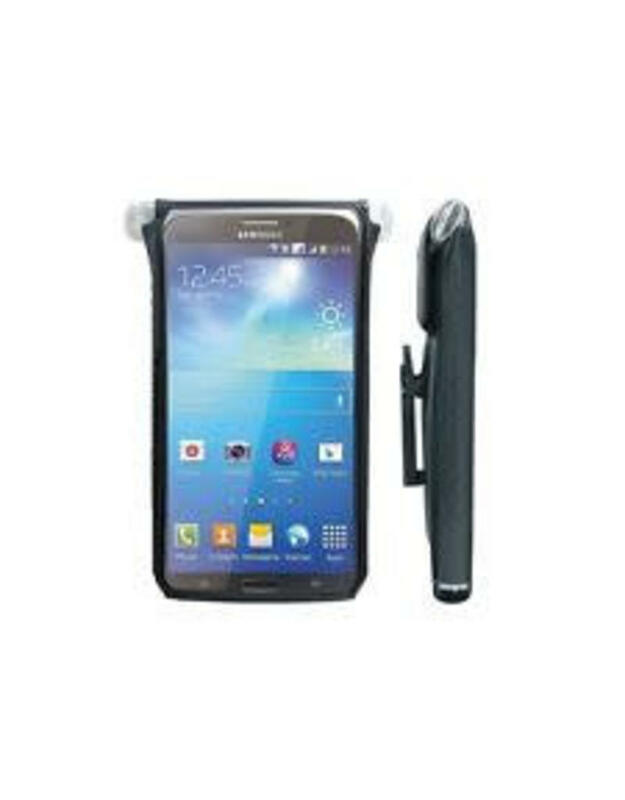 This handy drybag allows you to mount your smartphone on your handlebars or stem, fully protected from the elements. 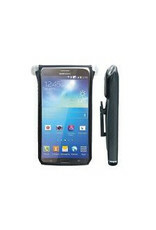 Fits most 3'-4' screen smartphones, including Samsung Galaxy S, Sony Xperia U, LG Optimus Black.